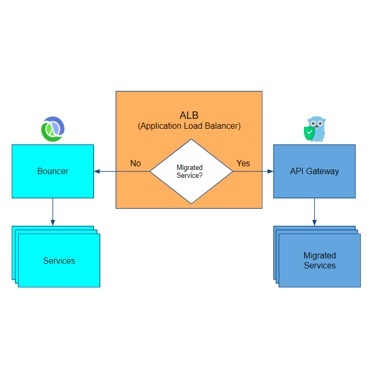 This article describes the challenges of live migration to the cloud and presents key concepts and requirements that enterprises and their service providers need to understand and adopt if they want to sleep well at night when migrating on-premises VMs and data to the cloud. While working at Etsy, Ryn Daniels accidentally upgraded Apache on every single server that was running it, which caused a production incident. Explore lessons learned in this article, including that although automation and orchestration can be great, you should make sure you understand what’s happening under the hood and what to do if your automation goes awry.